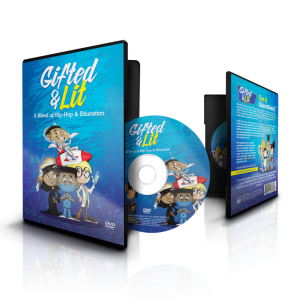 This animated DVD blends both Hip-Hop and Education! Available now for pre-sale, this gift is sure to be the perfect addition to your student’s dvd collection. Make sure your child is viewing content of substance with characters that reflect themselves with Gifted and Lit! Receive $10 off the original price of $29.97 until Dec. 1, 2017. Buy Here! Studies have shown that self esteem in developed as young as the age of 3. Encourage your Brilliant Girl to see her smart, brown, self reflected in her clothing with the Brilliant Girl Tank-Top! 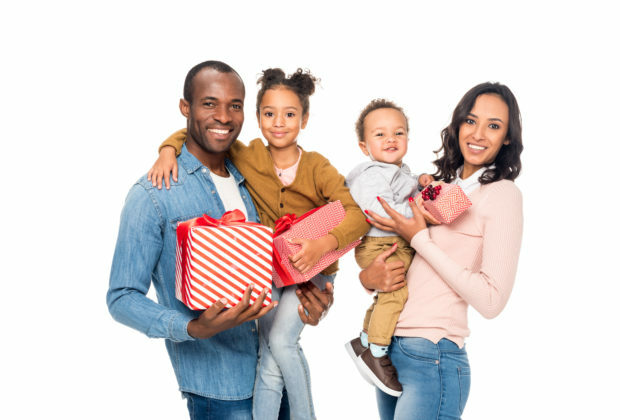 Receive 15% off your order when you use code WEBUYBLACK . Buy Here! KIDS SWAG is making it easy for you to purchase children products with positive black images to inspire self love and confidence. 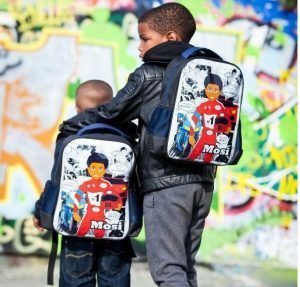 Featured is the Mosi Backpack to give your little boy a little extra swagger. 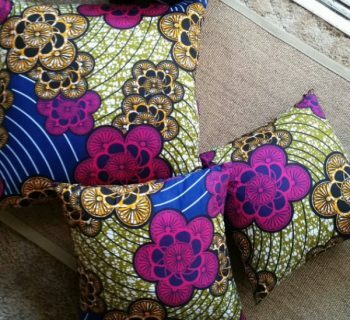 Receive 15% off your order when you use code WEBUYBLACK . Buy Here! This complete educational activity set includes: 6 colored cards, 6 black and white cards for kids to color, stories and reading comprehension questions for each card, 8 multicultural crayola crayons and 8 regular crayola crayons. After coloring is complete, IT TURNS INTO A MATCHING CARD GAME! Receive $5 off regular price from Nov.24 - Nov. 28, 2017! Buy Here! This also is a complete educational activity set, however Amazingly Diverse, uses art to foster inclusive, positive attitudes about multiple racial/ethnic groups. Amazingly Diverse includes: 7 colored cards, 7 black and white cards for kids to color, stories and reading comprehension questions for each card, 8 multicultural Crayola crayons and 8 regular Crayola crayons. Receive $5 off regular price from Nov.24 - Nov. 28, 2017! Buy Here! This is the spot for all things baby! 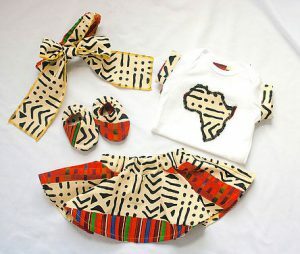 The adorable kente and African Print designed clothes are the perfect gift for baby showers, Kwanzaa, Christmas, and birthdays! 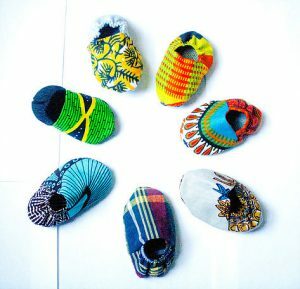 J*Diza specializes in matching sets, baby, moccasins, and accessories. Buy Here! Show your appreciation for the little person in your life. 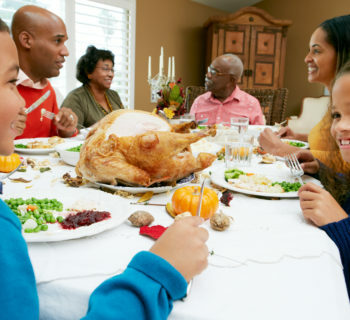 Continue to spend your money with these Black owned businesses this holiday season and all throughout the new year. We Buy Black Holiday Guide: 3 Gifts "For Him"